Facebook has unveiled its first standalone virtual reality headset, Oculus Go, ushering in what it described as a “totally new phase of VR hardware”. 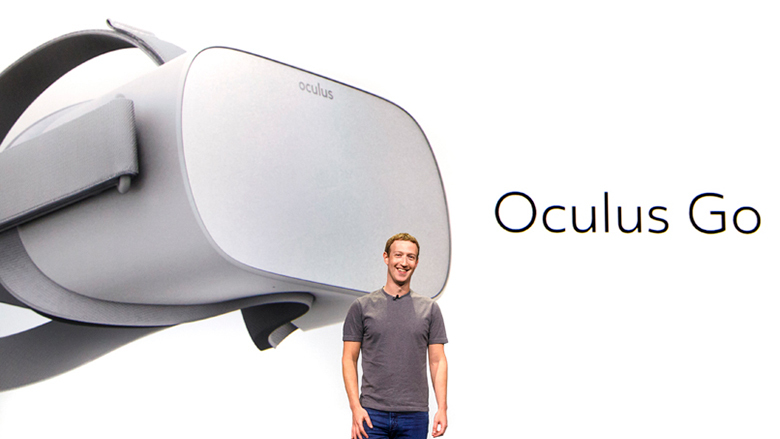 Announcing the device at the Oculus Connect 4 event, Facebook-owned Oculus said that the new standalone headset category would bring “more freedom and accessibility to VR”. The Oculus Go will be priced at US$199 and is due to go on sale early next year, allowing users to watch movies or concerts, play games, and hang out with friends in VR. “This all-in-one device makes VR more accessible than ever and represents a huge leap forward in comfort, visual clarity, and ease-of-use,” said Oculus in a blog post. At the same time Oculus showed off positionally tracked controllers, which are designed to work with the new standalone headset and offer natural and unrestricted movement. Oculus described Oculus Go and the controllers as “two significant milestones”.